Sasha is the Office Manager and Treatment Plan Coordinator at Ameri Dental Group. She has worked with the doctors since 2012 and has over 20 years experience in the dental field. She also holds a dental X-ray license. Sasha’s positive energy infuses the office with a warm and welcoming experience for patients. 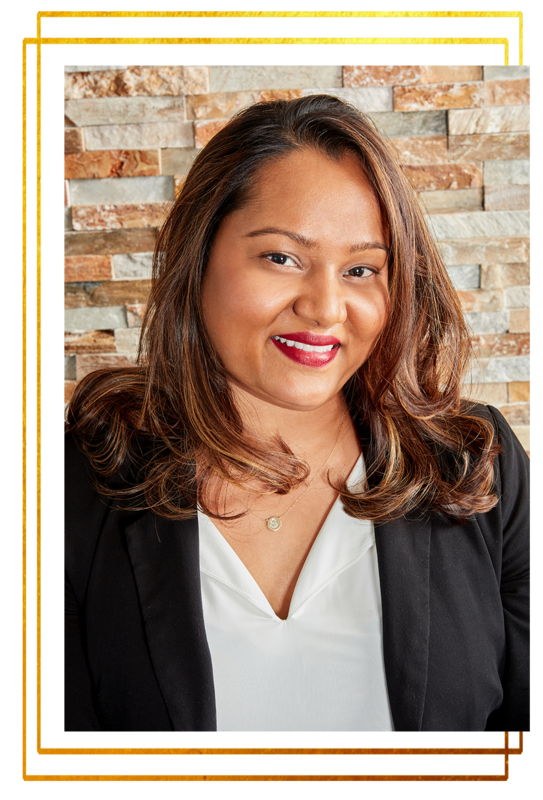 Licensed oral health professional Shiva Ameri is an RDH registered Dental Hygienist for Ameri Dental Group. As the sister of Dr. Pegah Ameri, they have worked closely together for many years and infuse their family values into the business. Shiva was a Biology major, graduating from Rutgers University. She also holds a second degree in teaching education and taught for 7 years before going back to school for Hygiene.